Now, you might be asking, “What exactly IS a certified local government, and why should Winter Park wish to become one?” And there would be no shame in admitting your CLG illiteracy, given that when the Friends of Casa Feliz Advocacy Committee met individually with each city commissioner in 2013, four of the five had no idea what a CLG was, or that both our preservation ordinance and comprehensive plan had stated that we should become one. Yet, it’s an important program for a number of reasons, and there’s reason to feel chagrined that the city of Winter Park STILL isn’t a CLG, despite everything short of an 11th Commandment instructing us to become one. CLGs are connected with one another through a network to share information, ideas and best practices between their respective communities. Sounds like a no-brainer, right? Apparently, just about every other Florida city thinks so. Here’s a roster of state CLGs, which includes 68 Florida municipalities: http://dos.myflorida.com/media/693655/clg-list-2-23-15.pdf. 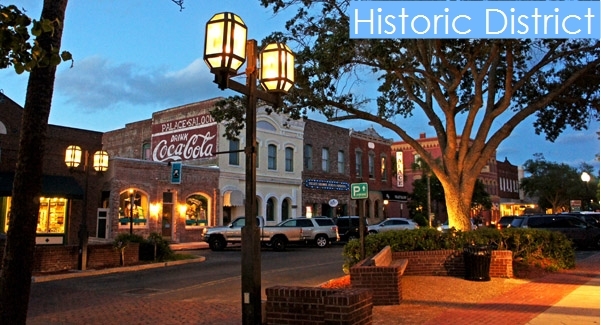 Name a Florida city of any size that is known to have some historic resources. Then check the list. Tampa? Check. Miami? Check. Orlando? Check? Jacksonville, Gainesville, St. Pete, Sarasota, Coral Gables, West Palm? CLGs, every one. We’re hard put to think of any Florida city, other than Winter Park, that hasn’t seen the wisdom in becoming a CLG. This begs the question, “Well, why haven’t we, then?” The primary reason appears to be foot-dragging–it just hasn’t been a priority for anyone at the city, which makes one wonder how the language ended up in the comp plan and the HP ordinance to begin with. In addition, when the Citywide Board Ordinance was passed in 2011, all language pertaining to board member qualifications was stricken from the HP ordinance. While such language – which would give preference to a preservation architect applying to serve on the HPB over, say, a shoe salesman – isn’t required, it certainly sends the message that the city is serious about preservation, which is a requirement. For a board that grapples with issues of historic design and scale and the technicalities of planning and zoning, it is only reasonable that members should have the technical expertise to perform their duties. ordinance drafted by City Planning, and released in May, reinserted language back into the ordinance on the skill sets that should be sought for HPB membership. It required that at least two members be architects, one be a lawyer, one be in building construction, and the remainder have demonstrated expertise in other relevant disciplines. The amended ordinance also specifically stated that the city will finally apply for CLG certification. 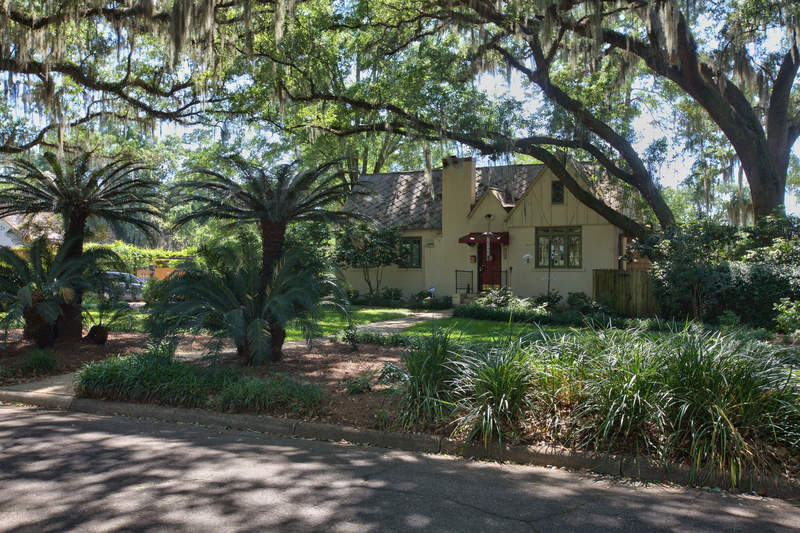 While supporters of the ordinance expected some consternation and conversation on the issue of district formation – the draft ordinance recommended lowering the threshold for forming a historic district from the current 2/3 property owner approval to a simple majority—they were surprised when at least one Winter Park resident – Peter Weldon – mounted an attack on the stated intent to become a CLG. Weldon has exhorted the City Commission and the HPB to abandon the CLG process. He accurately points out that the grant funds available only to CLGs is a small fraction of the state historic preservation grants that even non-CLG governments and nonprofits can apply for. He also suggests that the requirements of the CLG program would be an undue burden for city staff. His arguments appear to have gotten some traction among HPB members. At its June 17 workshop, two of the members who had received Weldon’s email, expressed doubt about whether the city should become a CLG, postulating that it might insert yet another level of bureaucracy into the process and burn up a lot of staff time with minimal benefit. These concerns would be valid if they were true. Then, at the June 22 City Commission meeting, Mayor Leary similarly expressed doubt over whether the city should pursue designation. PWP: How, if at all, has being a CLG benefitted your city? Mittner: We’re now eligible for additional funds set aside for just CLG’s with no match required! That’s a big deal. It’s a great networking opportunity too. Foster: Lakeland has benefited from the CLG program by being eligible for and awarded several CLG grants. These grants have helped us to preserve local historic resources and develop historic district design guidelines. Technical assistance provided by the DHR’s office to staff on an ongoing basis has been beneficial as well. We are also able to provide input on National Register designations, which proved helpful in getting all seven of our local historic districts and several individual landmarks listed on the National Register of Historic Places. Kauffman: While it’s true that any non-profit can pursue a Division of Historical Resources grant, but only CLG eligible governments can go after the special pot of money that is specifically set aside for CLGs. In addition, there is now a new benefit to being a CLG in that CLG applications do not have to provide a match for the small matching grants. Another really big benefit is the CLG Network, where all of us are instantly connected through a shared email group, and the questions and comments that we ask each other are so useful and pertinent. Why reinvent the wheel when another community may have already created design guidelines, or worked through a vinyl window issue, or figured out how to save a lighthouse from sinking into the water? Forbes: One of the best things is the listserve where all of the CLG’s can ask questions of other CLG communities to help solve problems and find out what others have done and are doing. Also get to review National Register nominations first before they go to the state for review. The match is no longer required for CLG’s for the grants. PWP: How, if at all, has being a CLG burdened your city? Mittner: In no way has it been a burden. Foster: To my knowledge, Lakeland has not been burdened by our CLG status whatsoever. Kauffman: It’s never been a burden to be a CLG. Forbes: Small amount of staff time for reporting to state and National Park Service. PWP: How would you describe the requirements of maintaining your CLG status in terms of effort and staff time? Foster: It takes very little effort and staff time to maintain CLG certification. The annual report required by the National Park Service and Florida DHR takes approximately 2-3 hours of staff time PER YEAR. Forbes: Reporting takes a few minutes a month and the annual report submission takes at most an hour to complete. PWP: If you had to do it over again, would you become a CLG? Foster: Absolutely. There is no downside to the CLG program, in my opinion. Kauffman: Yes, of course I would become a CLG if we were not one already. In the coming months, the Historic Preservation Board, and ultimately the City Commission, will need to decide whether the benefits to becoming a CLG outweigh the detriments. We hope their decision will be informed by the experiences of cities that have actually participated in the program, and not anti-government ideology. On the surface, the wildly popular television show “Mad Men,”set in the 1960s, chronicled the life of high-flying advertising executive Donald Draper and his stylish coworkers. On a broader, cultural level, however, the show can be credited with a bringing about a national resurgence of mid-century mania. Increasingly, well-heeled homebuilders are favoring the modern designs that Winter Parkers are seeing pop up all over town. 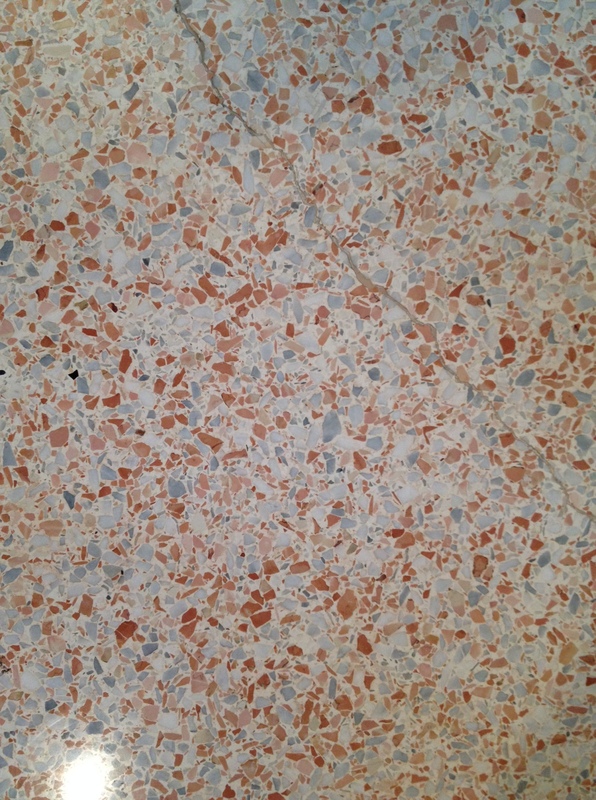 And, advised by publications like “Atomic Ranch,” some homeowners are doing the previously unthinkable—ripping out replacement wood flooring to reveal the sparkling terrazzo underneath. 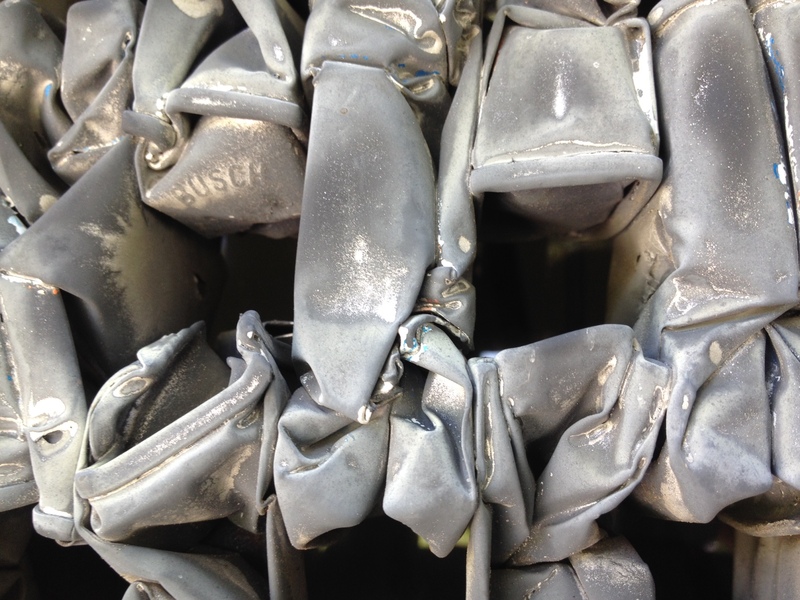 Can harvest gold appliances at Southeast Steel be far behind? While you may have been following this trend, were you also aware that Winter Park boasts an extensive inventory of midcentury gems? 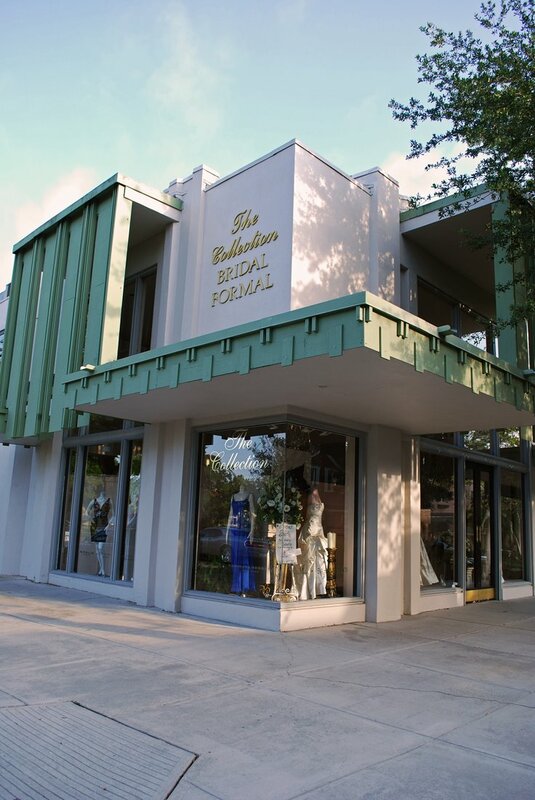 Indeed, Winter Park’s renowned architectural heritage isn’t just about turn-of-the-century Victorians, 1920s bungalows and 1940s Mediterranean revival, but also includes important but lesser known structures from the middle-twentieth century, often referred to as Mid-Century Modern. A subset of the modernism, Mid-Century Modern (MCM) is a more specific term used to differentiate buildings created between the years of World War II (early 1940s), and the Moon landing in 1969. Not coincidently, this was also a remarkable period of growth in Central Florida. Thousands of buildings were constructed to satisfy growing demand and an expanding population. 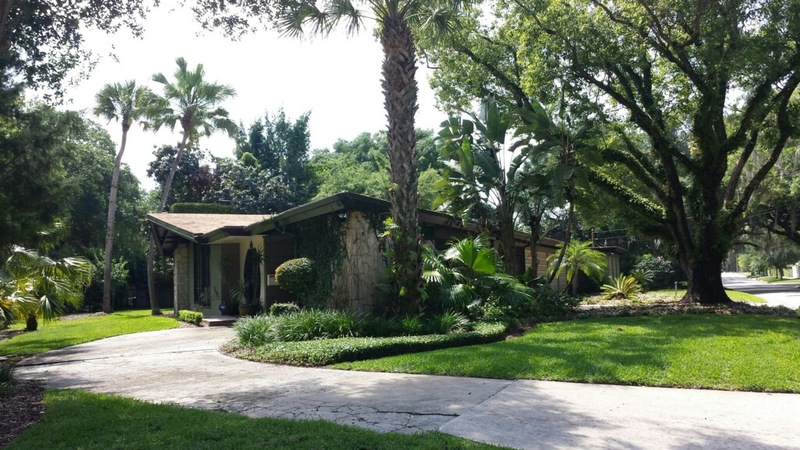 Modernist architects in mid-century Winter Park incorporated dramatic design features such as slanted roofs, expansive windows, and shiny terrazzo floors. In modern buildings of that era, the architect created a design in which the materials and composition speaks for itself, with no additional décor, such as curlicues, Greek columns, or gargoyles. 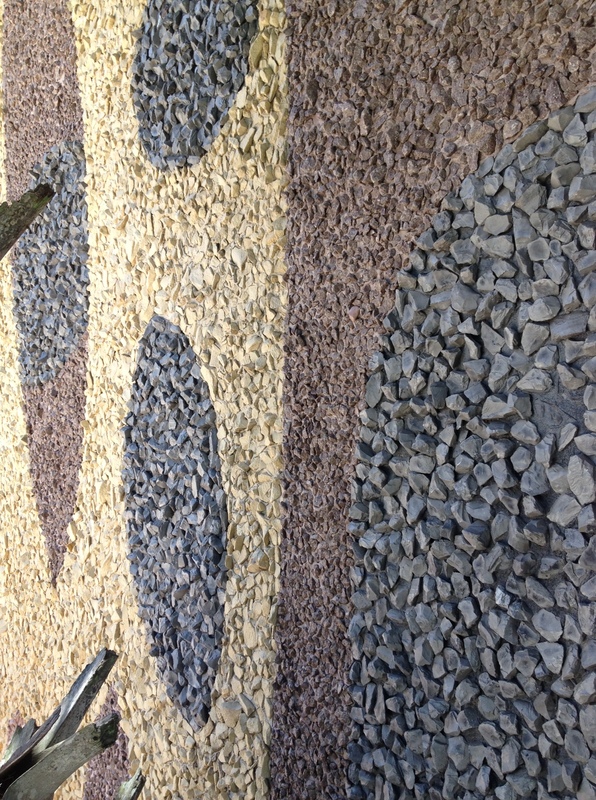 But, exotic motifs and modern artwork distinguish a number of examples, with Asian-inspired screens or tiled murals. Many of these buildings rely on a blurring of the boundary between inside and outside, including sliding glass doors to open up interior spaces, garden boxes in the living areas, or integral water features. Royal House, 1295 N. Park Avenue (corner of New York and Park avenues), 1961. The residential designs from this era do not typically receive as much recognition, primarily because the properties are not visible from the street or the buildings are obscured behind concrete screens or heavy vegetation. One house that you can see—and buy—is located at 1295 N. Park Avenue. The house was built in 1961 by Robert M. Howard of Orlando, but the architect is unknown. This elegant MCM home was once owned by William and Edith Royal, owners and operators of three Royal Dance Schools in Orlando and Winter Park (for 38 years) and directors of the Ballet Royal (for 32 years) which brought the Nutcracker to Orlando. She established her first Central Florida dance school in Winter Park in 1949 and is often referred to as the “Mother of Dance in Florida.”[i] She retired in 1985 after training thousands of students in dance and is remembered fondly by generations of Floridians. Recently, Thor Falk, the owner, invited me and a few architecture enthusiasts to tour the home. Falk has made a few changes to the building for today’s comfort, but the essential character-defining features of this modernist house remain intact. The house incorporates many Asian-inspired elements, a popular motif of the 1960s generated in part from the addition of Hawaii as a state in 1959. The sharply-gabled roof soars right past the walls of the house to create a porte-cochere at the corner of the ½ acre lot, supported by a massive stone wall. 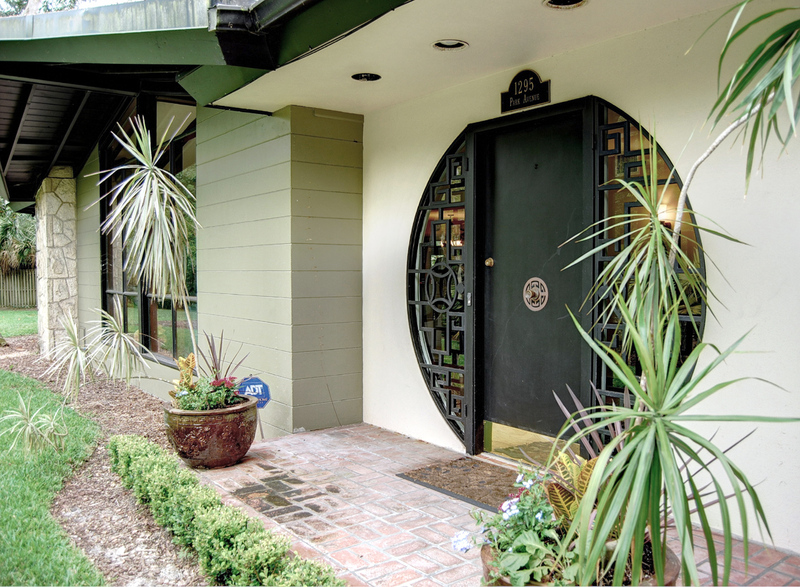 The front door is encircled by two lunette windows protected by Asian-inspired metal screens. Similar metal screens on the New York Avenue façade were once room dividers between the living room and dining room, now repurposed and expanded for the side entry. The house also features a classic concrete-block screen to keep the western side of the house cool. The original terrazzo floors run through the central living areas, all illuminated by a dramatic window wall facing Park Avenue and the historic Jewett House, designed by James Gamble Rogers II in 1937. Architect Richard Reep configured a few ways to expand the home while maintaining the original form, so the house could be modified without tearing it down. 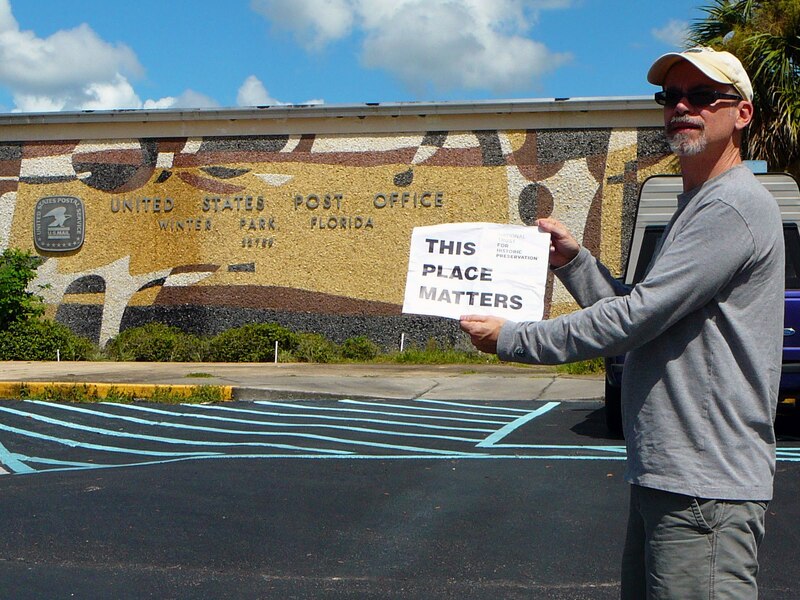 Built in 1965, the Winter Park Post Office is listed as a significant contributor to the Downtown Winter Park Historic District. Architect Joseph Shifalo worked with contractors Cason & Moore to create this perfectly proportioned modernist “pavilion,” similar to the work of Mies van der Rohe at the Farnsworth House in Plano, Illinois (1945-1951, now owned by the National Trust for Historic Preservation). Indeed, a similarly-styled 1961 building—a bank–was recently saved and reused as the Architecture and Design Center for the Palm Springs Art Museum in California (http://www.psmuseum.org/architecture-design-center/). Shifalo taught at Rollins in the late 1950s and maintained a firm in Winter Park. The Winter Park Post Office was completed at a cost of $400,000 (about $2.5 million in today’s dollars) and features original artworks on three sides of the exterior. 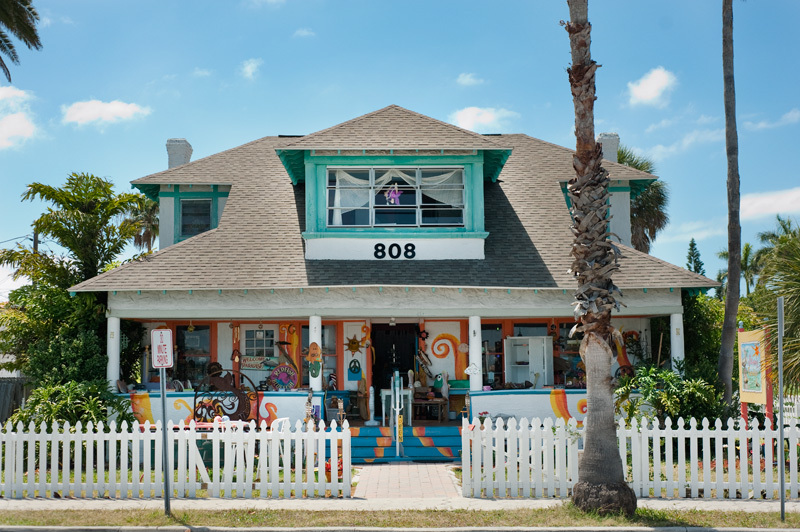 Two sides are decorated with an original painted-stone mural by artist Joe Testa-Secca; a completely unique metal screen composed of smashed Busch Beer cans, painted black, is installed along the east façade in an artistic take on a functional brise-soliel or sun screen. Testa-Secca, a professor emeritus at the University of Tampa, is a significant Florida artist that has exhibited worldwide with current works selling for upwards of $30,000. One of his large murals, “Symbols of Mankind,” installed on the Saunders Public Library in Tampa, was recently moved and preserved as part of a new structure. 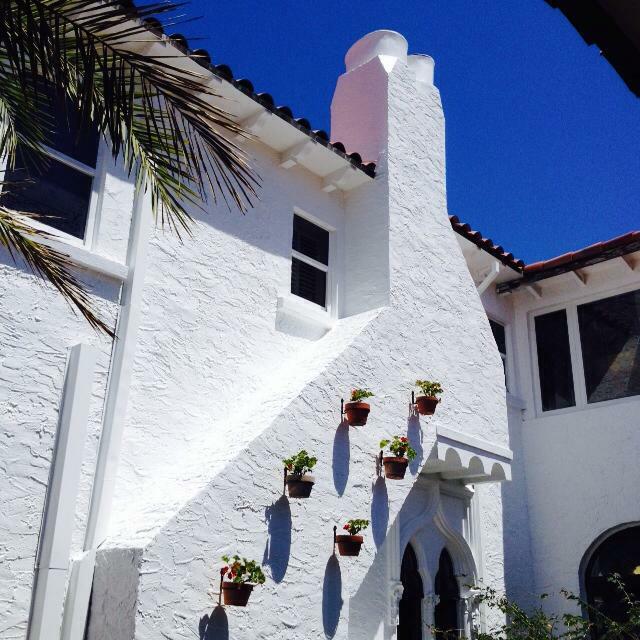 More importantly, Testa-Secca provides a critical link between architecture and art in Winter Park. 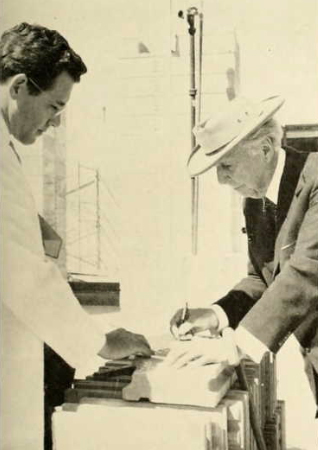 He won the Best of Show award at the Winter Park Sidewalk Art Show in 1965 and was subsequently awarded the commission to design murals for the new post office. According to the National Register listing for Downtown Winter Park, the post office “contains the only documented art work of Testa-Secca’s as part of a building in Winter Park and the only mural from the historic period in the historic district,” and was considered a critical element in continuing the “art” of Park Avenue and the WPSA show across Central Park. Nils Schweizer (1925-1988), is one of the most significant architects in our area’s history. He worked with Frank Lloyd Wright as on-site architect during the construction of Florida Southern College, and designed a number of important structures in our area including the Winter Park City Hall (1964; the Winter Park Architects Collaborative), Church of the Good Shepherd in Maitland (1967), and the Orlando Public Library addition in downtown (1985). His office on Park Avenue (within sight of the post office) is now a bridal shop. But, if you stop and look up at the building, you will discover a set of beautifully articulated wood eaves and sunscreens. His modernist home in Maitland is preserved by the family. Sons Kevin and Garth are active members in the Nils M. Schweizer Fellows, also known as the Central Florida Modernists group. 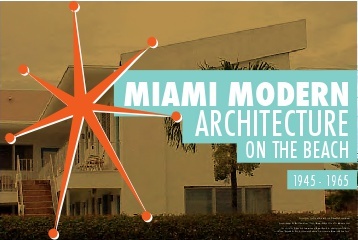 Monthly meetings are held at significant buildings and members advocate for preservation of Modernism throughout Florida. 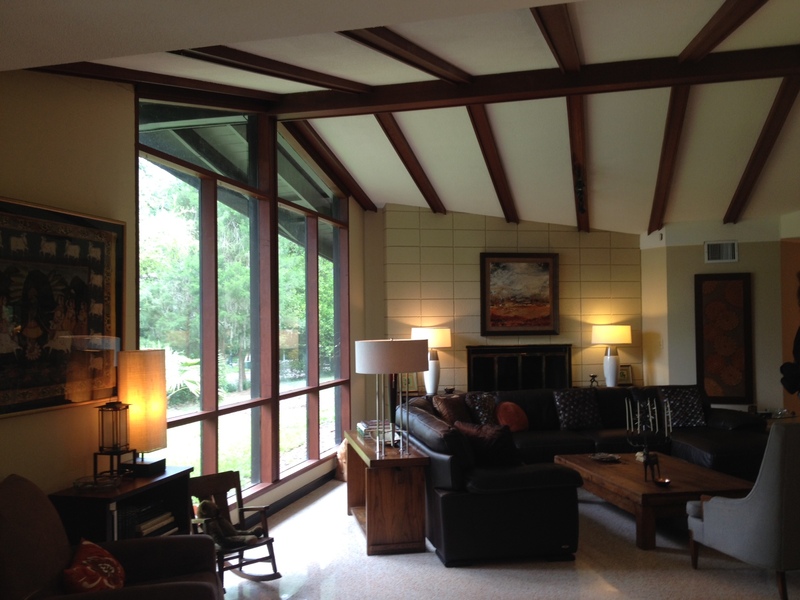 The Fellows also maintain a web-catalog of both MCM and New Modern buildings in the Winter Park/Maitland/Orlando area. Check it out at: http://www.centralfloridamodern.com. 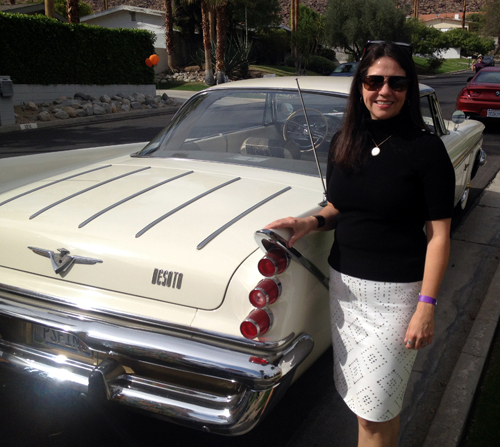 Christine Madrid French, architectural historian, was born and raised in Los Angeles. She graduated from the University of Utah in Architectural Studies in 1992 and worked for the National Park Service as an historian in Washington, D.C. Ms. French earned a master’s degree in Architectural History from the University of Virginia in 1998. She worked as the Director of the Modernism + Recent Past Program for the National Trust for Historic Preservation in San Francisco, a two-year project funded by the Henry Luce Foundation, through 2011. She taught architectural history at the University of Central Florida and is an Expert Member on the 20th-Century Heritage Committee for the International Council of Monuments and Sites (ICOMOS). Chris currently works as Project Director for Preservation Capen at the Albin Polasek Museum & Sculpture Gardens, the landmark effort to save an 1885 house by cutting it in two and floating it across a lake to the grounds of the museum in 2013. The house is now being restored on its new site.